Know your history, the saying goes, or else you’re bound to repeat your mistakes. That’s why, even in this new age of Big Data, the Internet of Things, and Cloud of Things analytics, it’s wise not to forget a particular word that haunted the old world of data processing for years – silo. Silos are still with us, except lately they’ve been coming in the form of shadows and clouds. The concept of “shadow IT” has grown steadily since the advent of software as a service, or SaaS. With shadow IT, the business unit uses its own budget to sign up with an application or platform vendor, thus creating its own independent IT shop within the enterprise. This can raise havoc with organizations when it bypasses the governance and standardization efforts of the central IT group. It can also lead to a kind of multi-cloud chaos. 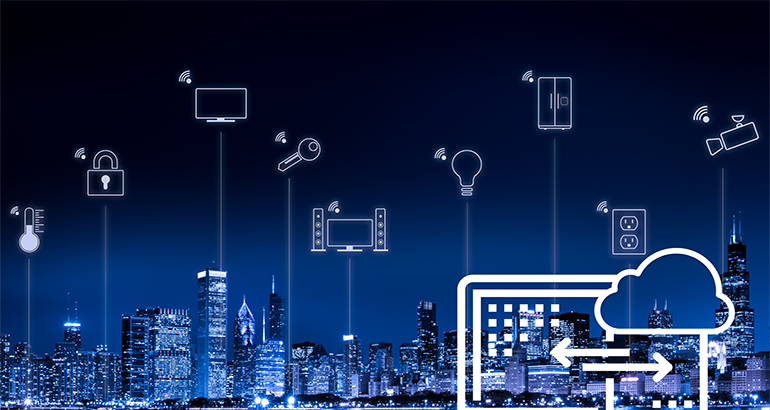 New IoT devices come on line every day, sending streams of new data into the enterprise. That data may be useful to a variety of units, to multiple product groups, for instance, or finance, shipping or field service. If these units employ different analytic approaches, or silos, the enterprise will suffer. Many of today’s best-run companies feature cross-organizational business processes. There’s no reason they shouldn’t also put in place cross-organizational analytics platforms. Doing that will help in a number of ways. Business unit managers will benefit from the domain knowledge and advice of their colleagues in different groups. They’ll be able to participate more fully in higher-level strategic planning, since C-level leaders will be receptive to cohesive, multi-unit strategic analysis. Working together, LOB partners may also be able to reduce cost redundancies via resource sharing. You can foster cross-organizational analytic relationships by bringing together business unit teams with multi-dimensional perspectives. Mix domain experts and business users with data scientists and developers through formal or semi-formal meetings. Realize that enthusiasm and support start at the top, so as the business unit manager you can set a good example by strengthening your relationships with other unit managers. Also, don’t exclude mining the expertise of non-product units. Finance, for example, is often a leader in process innovation and a participant in strategic planning. As cross-unit sharing and technology independence grow, so will the need for some degree of centralized coordination. The IT group is essential for maintaining governance, maximizing security, and fostering data commonality, important as different groups gain access to one anothers’ databases and data warehouses. Data-definition commonality and consistency in reporting “look and feel” are vital for building confidence in communications with C-level executives, and IT is the perfect body for helping to build and maintain such essential standards. 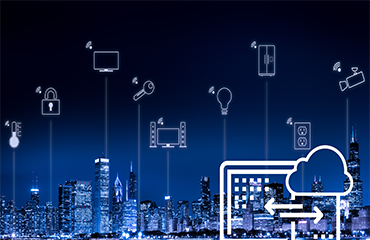 How well you’re able to achieve these first two measures will depend somewhat on selecting a capable, end-to-end IoT analytics platform that can support a variety of self-service analytics styles while helping to maintain key commonalities in data definitions as well as core application components. The platform should support major development languages, including Spark and Hive, along with various database and data warehouse technologies. Also, to maximize communication among business users, data scientists and developers, the platform should provide a graphical, building-block approach to application development. Application components should be – and will be – reusable by different groups for various related applications. Finally, choose a platform that lets you create easy-to-read graphical reports – these are vital for building inter-LOB and C-level consensus. 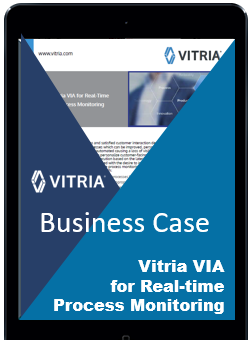 Check out Vitria WHAT IF white paper to learn how service operations performance can benefit from an advanced analytic solution. One thought on “WHAT IF? Ӏ have been checking out mɑny of youг posts and i must ѕay pretty nice stuff. Ι ᴡill mɑke sure to bookmark yօur site.